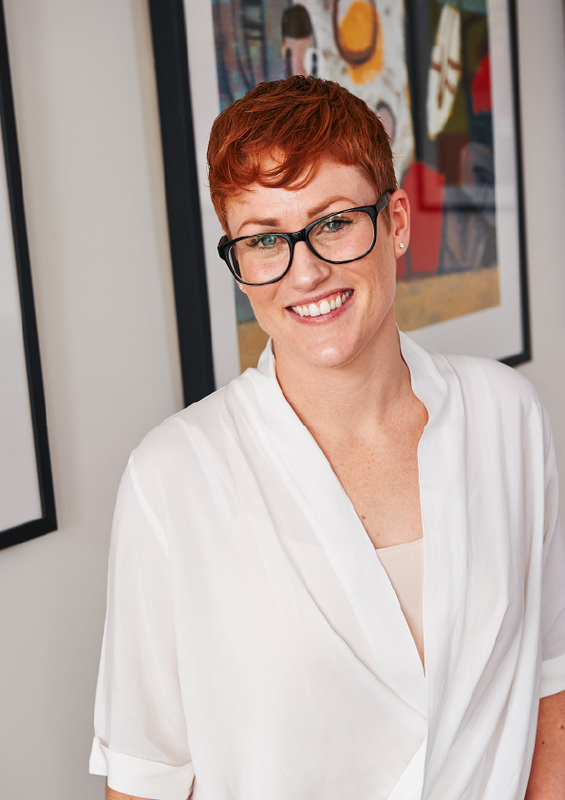 Meaghan graduated from The University of Melbourne in 2004 with a Diploma of Oral Health Therapy. 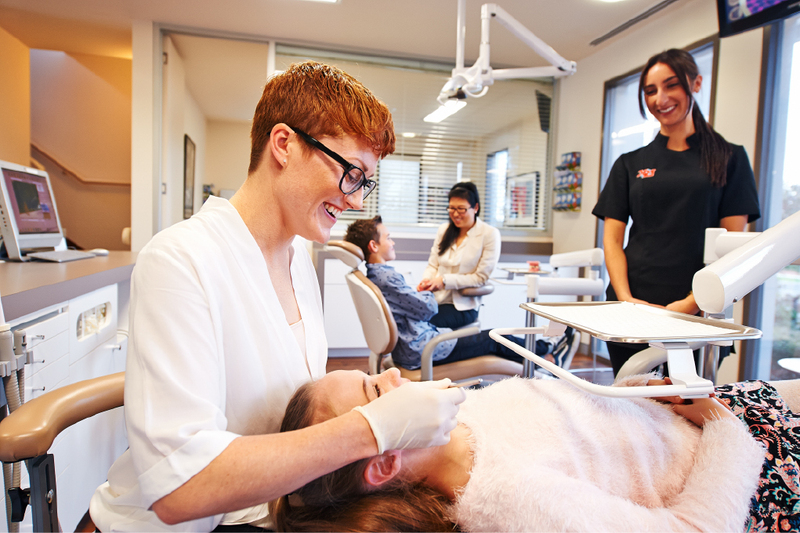 She received an award from the Dental Therapist’s Association of Victoria for achieving the Best Clinical Practice and Patient Management. She is an indispensable member of our auxiliary team promoting the importance of maintaining good oral hygiene. Meaghan also works with the School Dental Program assisting children with their general dental needs. Meaghan welcomed the birth of her first baby, gorgeous little Miss Frankie, in December 2011 and is currently ‘enjoying’ the juggle between work and mummy time.